Featuring the one and only Chalk Paint® by Annie Sloan. It works great for restyling old furniture pieces to fit your new aesthetic. Who doesn't love a fresh start! View our workshop calendar and sign up to learn the Annie Sloan method. Our Chalk Paint® Basics workshop will go through everything to get you started. Reserve your spot today, space is limited to 3 people per workshop. We also offer private workshops to small groups set at a time that best fits their schedule. Contact La Maison to get started. 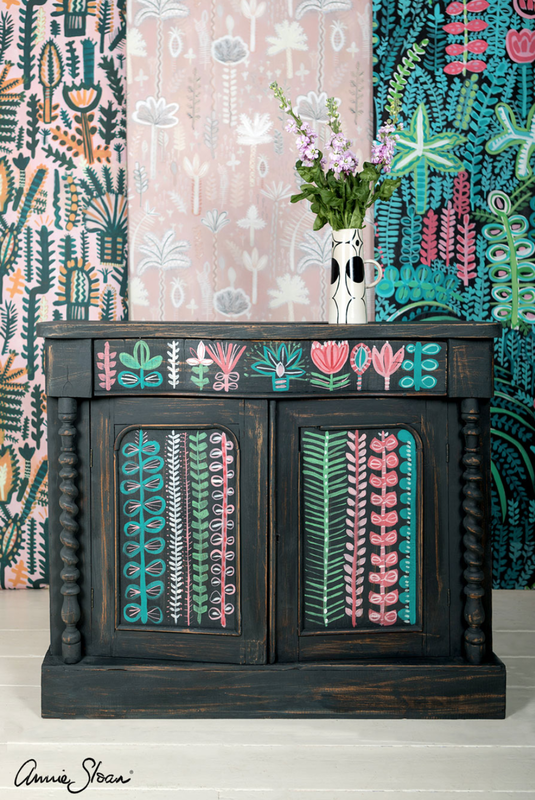 Chalk Paint® is a decorative furniture paint developed by Annie Sloan over 25 years ago. It very rarely requires any preparation, such as sanding or priming, and can be used indoors or outside, on just about any surface. It can revitalise old furniture, walls, ceilings and floors with ease. It's easy, fun and makes amazing results accessible to everyone. About Annie Sloan | By leading the decorative painting revolution over the last three decades, Annie Sloan is widely recognised as one of the world's most respected experts in paint and colour.